We're just one week away from Father's Day! 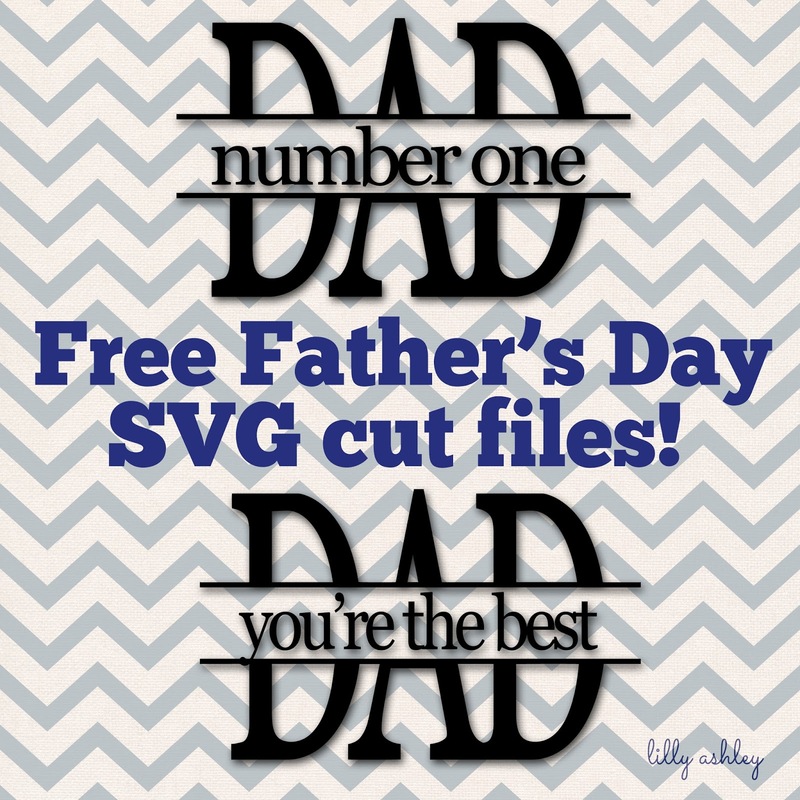 In the process of helping my kiddos put together their Father's Day cards for their daddy, I came up with these designs we could use to decorate the front of his cards! 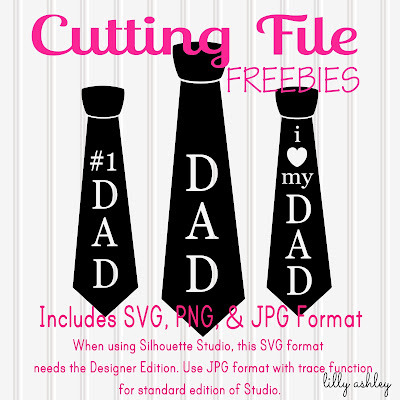 So I'm sharing the cutting files for free!! At the download link, you'll find three zip files. 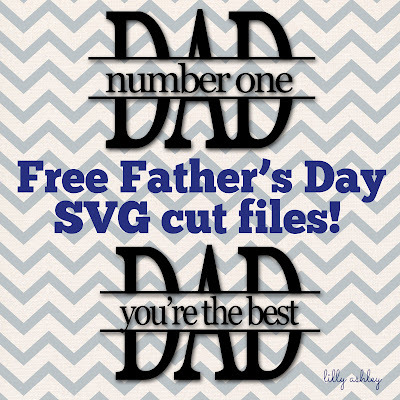 One for SVG file format, one for PNG file format, and one for JPG file format. 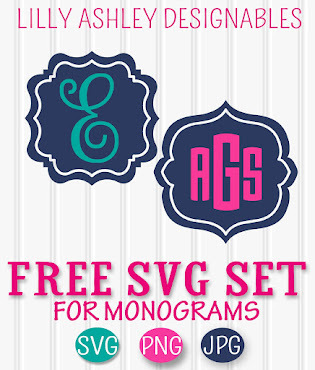 This SVG format needs the Designer Edition of Studio to load. For Standard Edition, use the JPG format along with your trace function in Studio. The images are black and white, large, and high resolution to make for easy tracing. you can find those at THIS post. 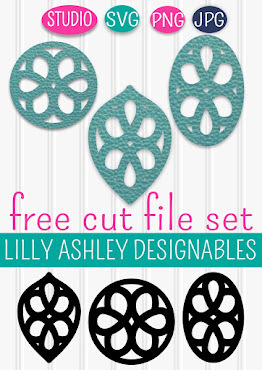 Click HERE to head to the cutting file section of our shop! 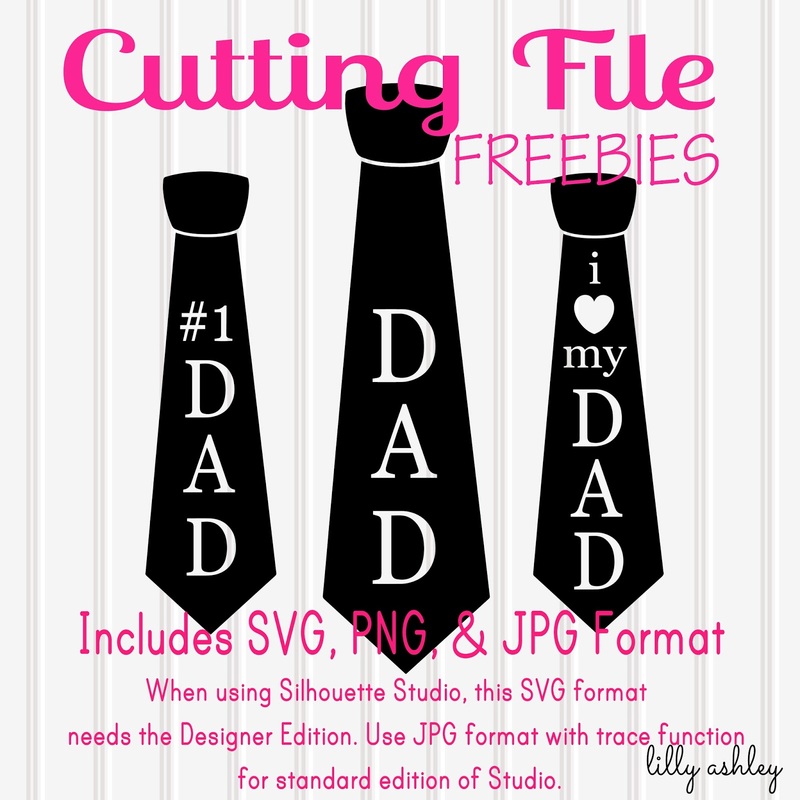 Follow along on our Silhouette Cameo Pinterest board to stay updated when new freebie cutting files are added!